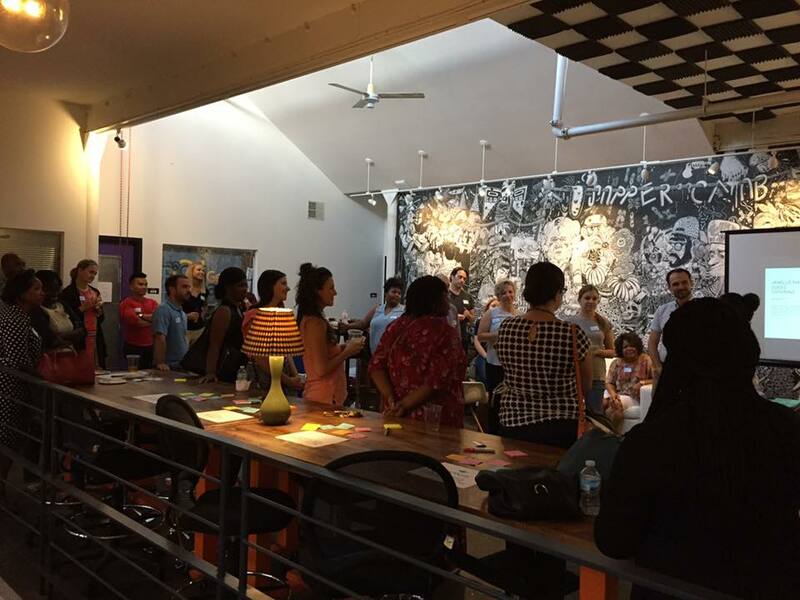 The success of the BALSA foundation relies on the relentless dedication of its volunteers, the constant support of partners in our community and the determination of first time entrepreneurs in the St. Louis region. 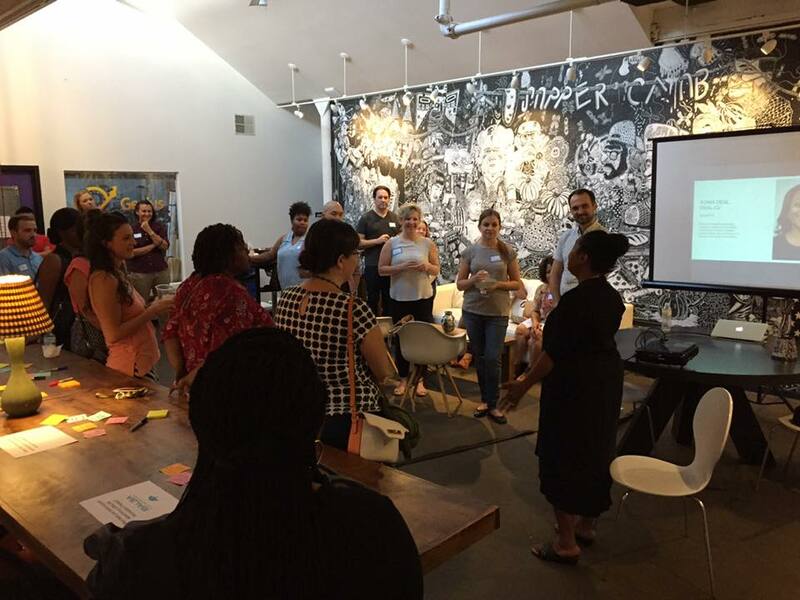 On August 1st, 2017 we celebrated the successes of past BALSA grant finalists, recognized and thanked our various supporters in the community. As we look forward to an exciting upcoming cycle, we must continue to build a strong entrepreneurial ecosystem to support the vibrant community of first time entrepreneurs in our region. 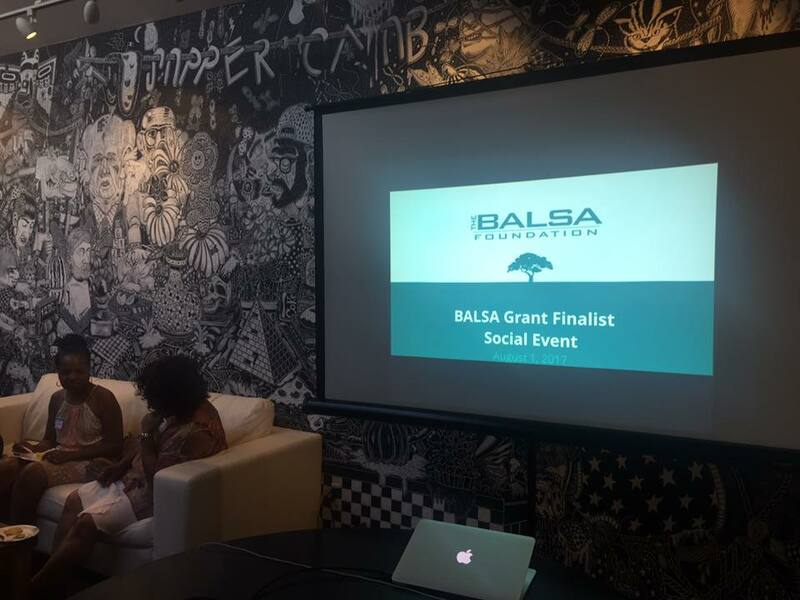 We are delighted to welcome a new cohort of BALSA grant finalists that will be announced at the award ceremony on September 5th, 2017. 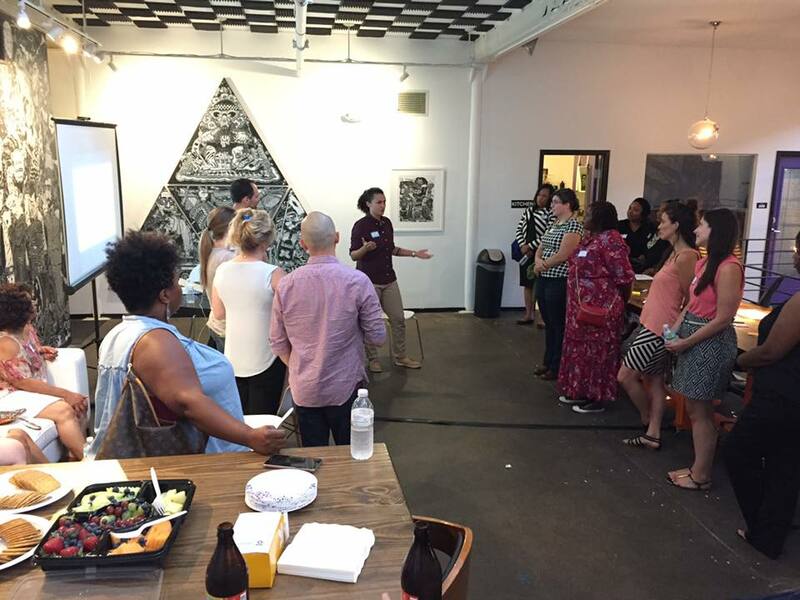 Older PostCongratulations to our BALSA Grant Spring 2017 Finalists!